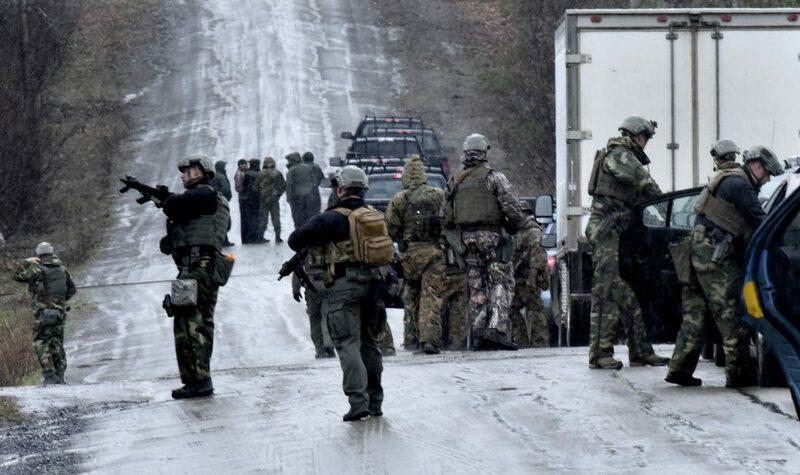 Dozens of area agency police officers dressed in armor and carrying assault weapons converged on Bear Mountain Road off the Martin Stream Road in Norridgewock Thursday morning, searching for suspected police-killer John Williams. 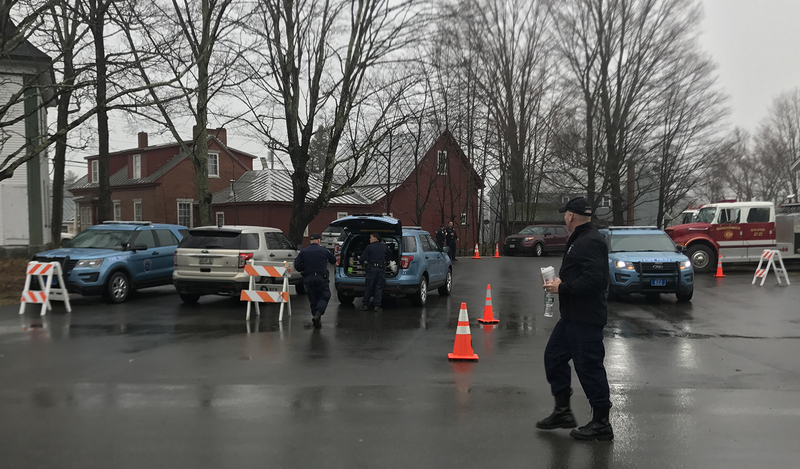 Police assemble at the command center in Norridgewock Thursday morning to begin the second day of searching for John Williams suspected of killing Deputy Eugene Cole on Wednesday. 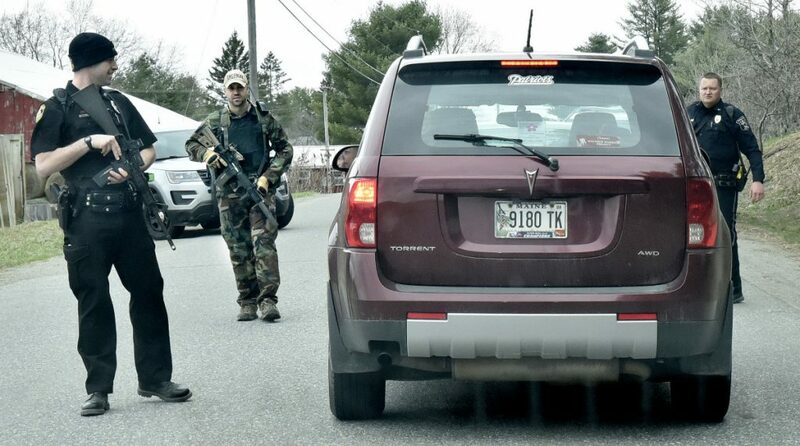 Law enforcement officials from Somerset County Sheriff's Office, Madison police, Maine State Police, the FBI and U.S. Marshals Service try to communicate with suspected killer John Williams at his last known residence on Jones Street in Madison on Wednesday. Williams is suspected in the slaying of Cpl. Eugene Cole of the Somerset County Sheriff's Office. 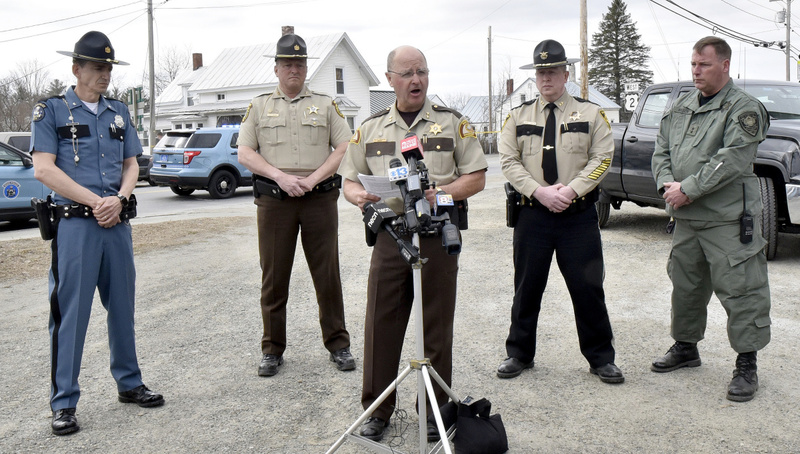 Somerset County Sheriff Dale Lancaster, center, said Corporal Eugene Cole was killed by suspect John Williams on Wednesday in Norridgewock. 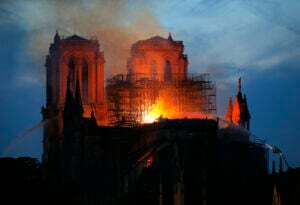 Lancaster praised Cole and said it was a very sad day for the department. 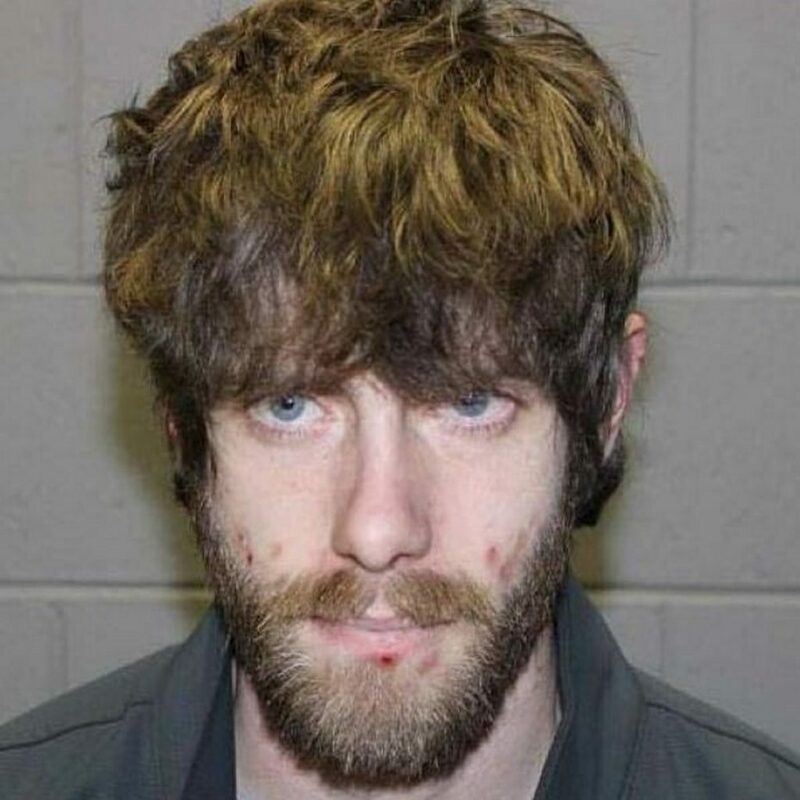 A nationwide manhunt is out for Williams. Also at the press conference from left are John Cote of Maine State Police, Franklin Sheriff Scott Nichols, Lancaster, Penobscot Sheriff Troy Morton an Kennebec Sheriff Ken Mason. 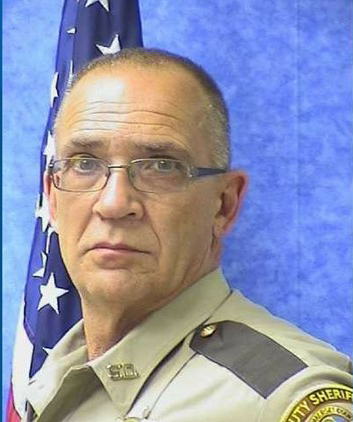 Eugene Cole, a 62-year-old corporal with the Somerset County Sheriff's Office, was killed Wednesday while responding to a reported robbery in Norridgewock. 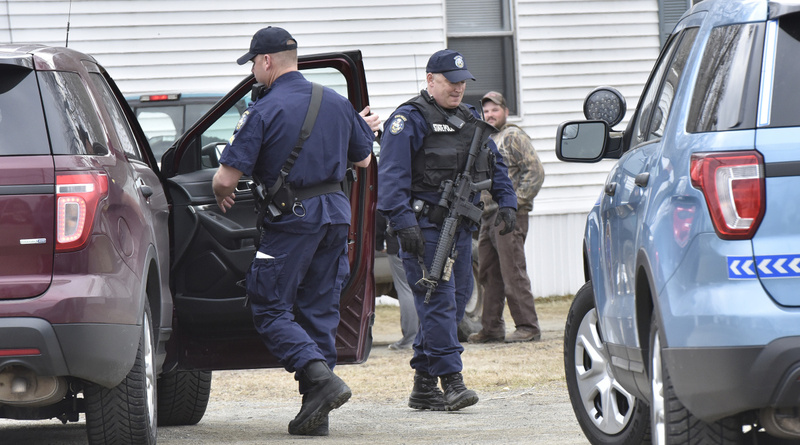 A heavy police presence, including Maine State Police Major Crimes units, converge on a house on Route 2 in Norridgewock on Wednesday following a reported robbery that resulted in the death of a deputy with the Somerset County Sheriff's Office. 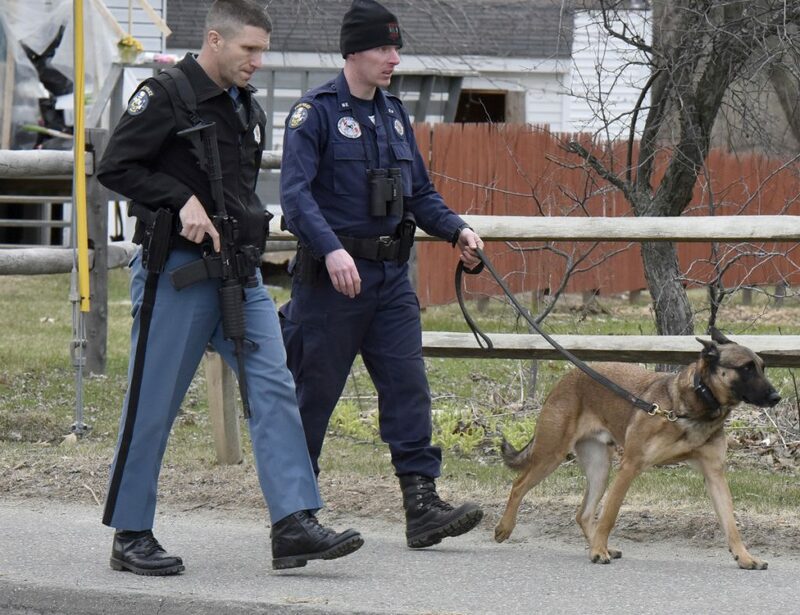 A heavy police presence with search dogs spread out on North Street in Skowhegan on Wednesday. 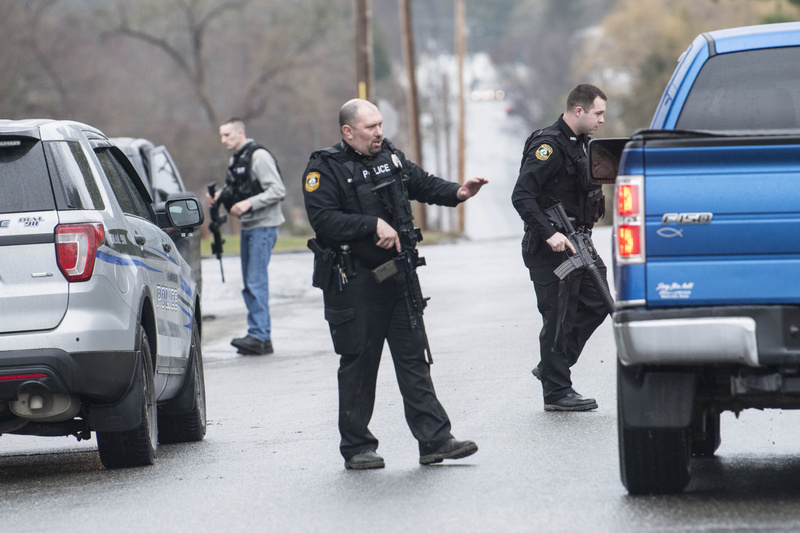 Maine State trooper William Plourde and Somerset County Sheriff's deputy Craig Dyer check vehicles Wednesday morning at the town line of Oakland and Fairfield for a suspect in the deadly shooting of a Somerset County Sheriff's corporal while responding to a robbery at the Cumberland Farms in Norridgewock. 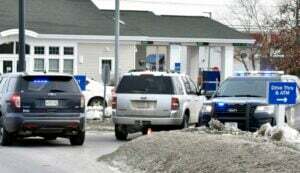 Maine State Police trooper William Plourde and Somerset County Sheriff's deputy Craig Dyer check vehicles Wednesday morning at the town line of Oakland and Fairfield for a suspect in the deadly shooting of a Somerset County Sheriff's corporal while responding to a robbery at the Cumberland Farms in Norridgewock. Police said this dashboard camera video image shows John Williams, the man suspected of killing Cpl. 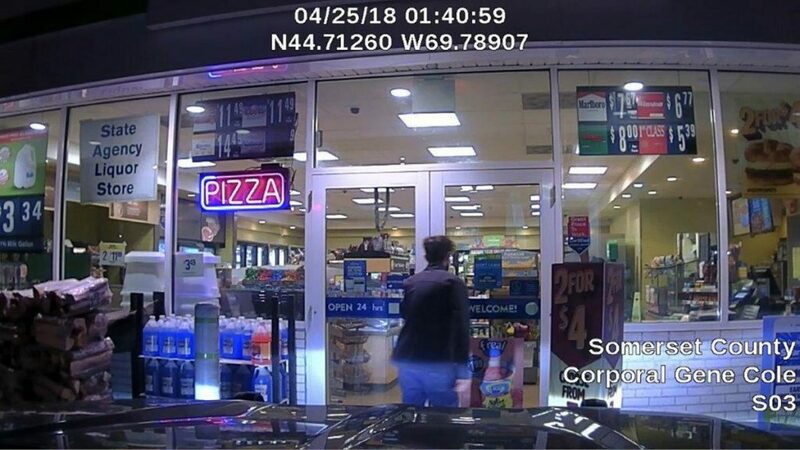 Eugene Cole, after he stole the policeman's cruiser and committed a theft at a Cumberland Farms store in Norridgewock early Wednesday morning. 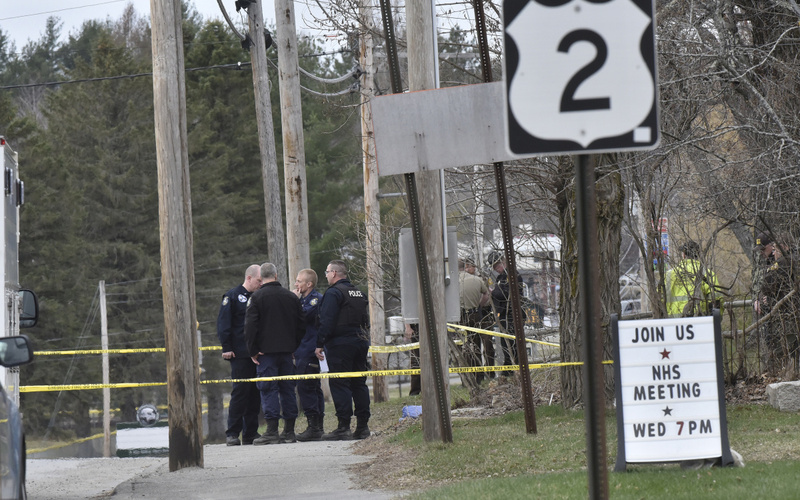 Maine State Police and a search dog investigate the area along North Avenue in Skowhegan after Somerset Sheriff Corporal Eugene Cole was killed by suspect John Williams in Norridgewock on Wednesday. 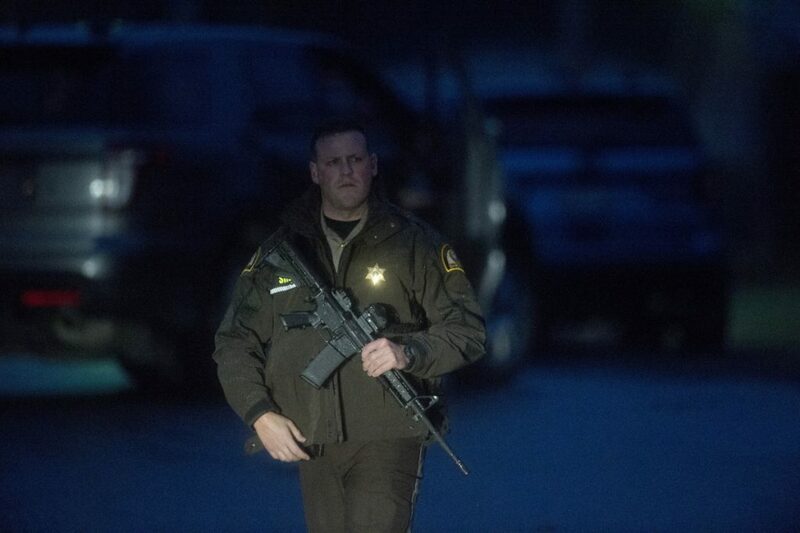 Heavily armed state police spread out on North Avenue in Skowhegan following the killing of Somerset Corporal Eugene Cole in Norridgewock on Wednesday. State police investigate a home in Skowhegan during search for suspect John Williams after a Somerset County Sheriff's corporal was shot and killed in Norridgewock. Maine State Trooper Gregory Roy fills a cruiser with gas while searching for suspect John Williams Wednesday after a Somerset County Sheriff's corporal was shot and killed in Norridgewock. 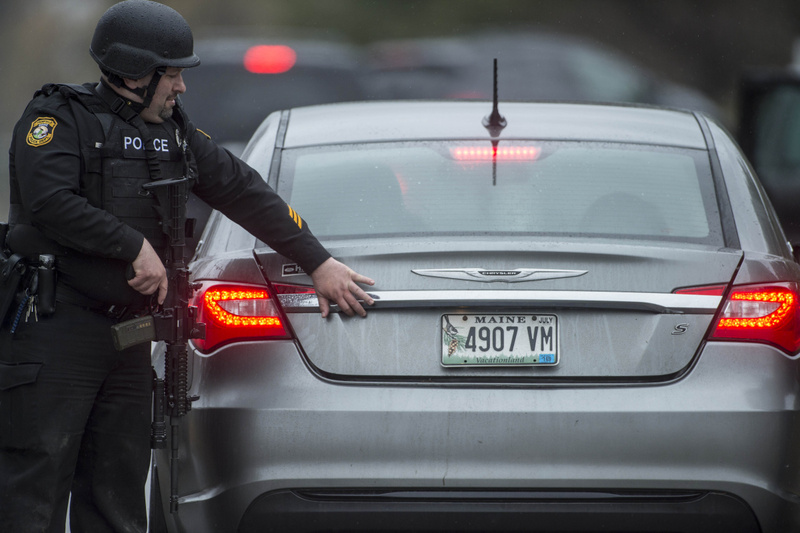 Police officers searched vehicles that were leaving Martin Stream Road in Norridgewock on Wednesday after a Somerset County Sheriff's corporal was shot and killed in Norridgewock. 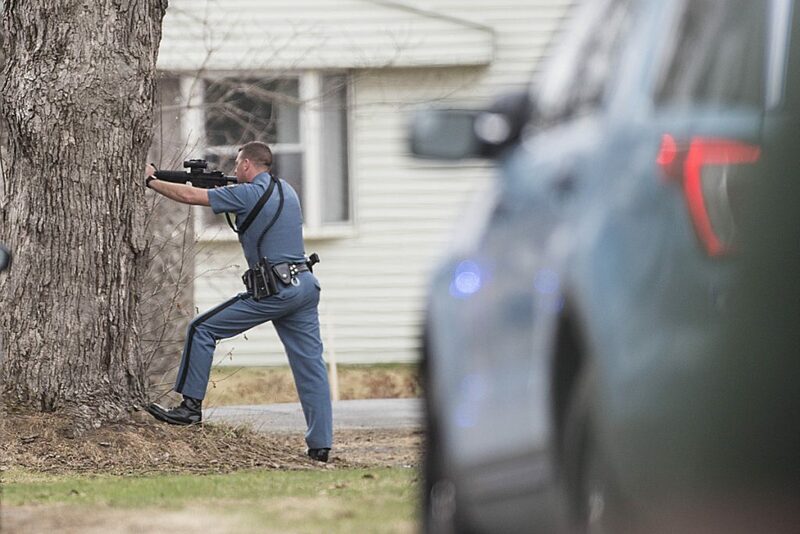 A Maine State Police trooper trains his rifle on the home of a suspected police killer on Jones Street in Madison on Wednesday. 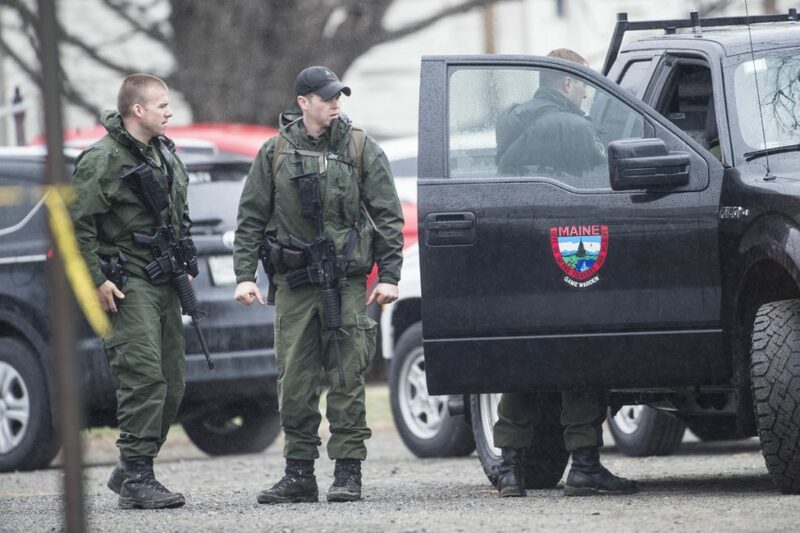 Law enforcement officials from Somerset County Sheriff's Office, Madison police, Maine State Police, the FBI and U.S. 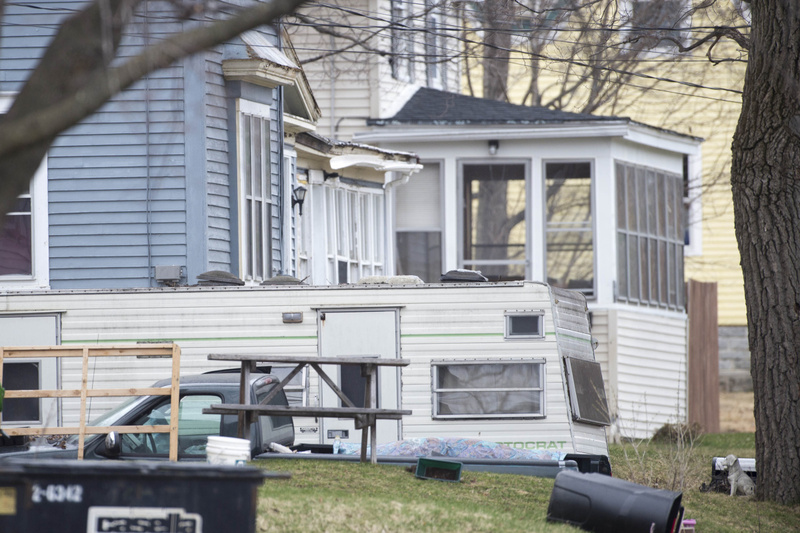 Marshals Service were at the last known residence of suspected killer John Williams on Jones Street in Madison on Wednesday. Williams is suspected in the slaying of Cpl. Eugene Cole of the Somerset County Sheriff's Office. The last known address of John Williams, a suspected police killer, is seen Wednesday in Madison. 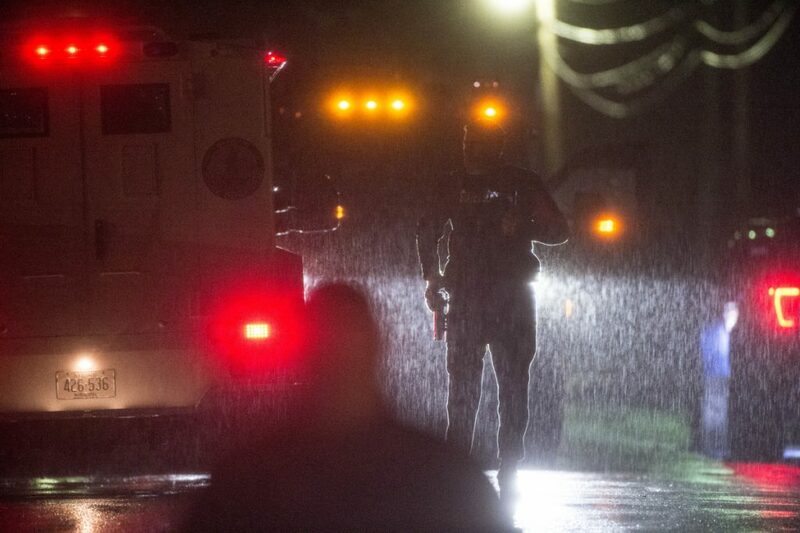 A Maine State Police van transports the body of slain Somerset Cpl. 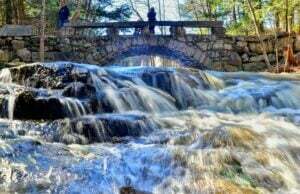 Eugene Cole from the scene in Norridgewock on Wednesday. The remains of Somerset County Sheriff's Cpl. 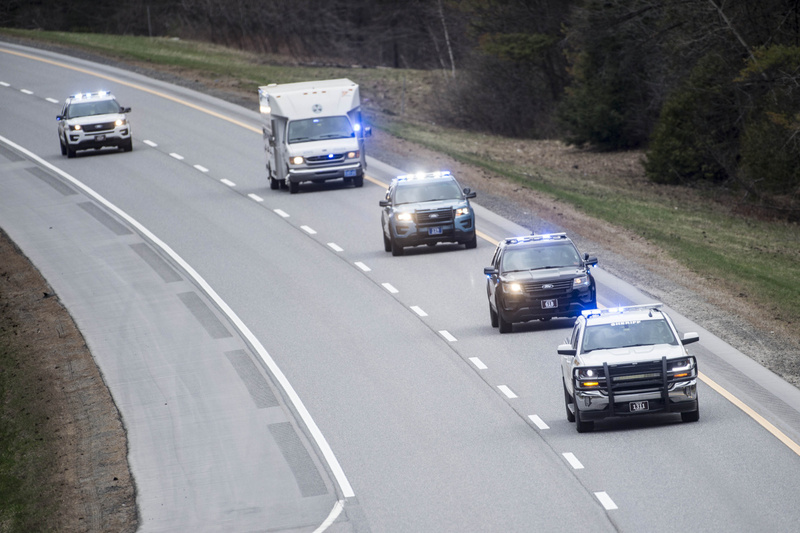 Eugene Cole are escorted by police Wednesday down Interstate 95 south to the State Medical Examiner's Office in Augusta. Police and firefighters stand at attention Wednesday as the remains of Somerset County Deputy Sheriff Cpl. Eugene Cole are escorted to the State Medical Examiner's Office in Augusta. A sentry of state and county law enforcement officers are accompanying Cole since he was killed early Wednesday morning in Norridgewock. Police officers from many agencies salute and stand at attention as the body of slain Somerset Sheriff Cpl. 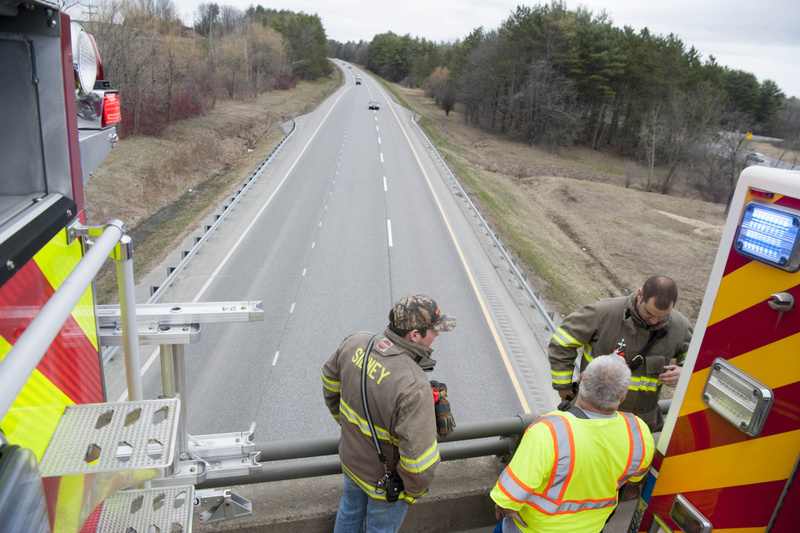 Eugene Cole is taken from the scene on Route 2 in Norridgewock on Wednesday. Sidney firefighters pay tribute to Somerset County Sheriff's Cpl. 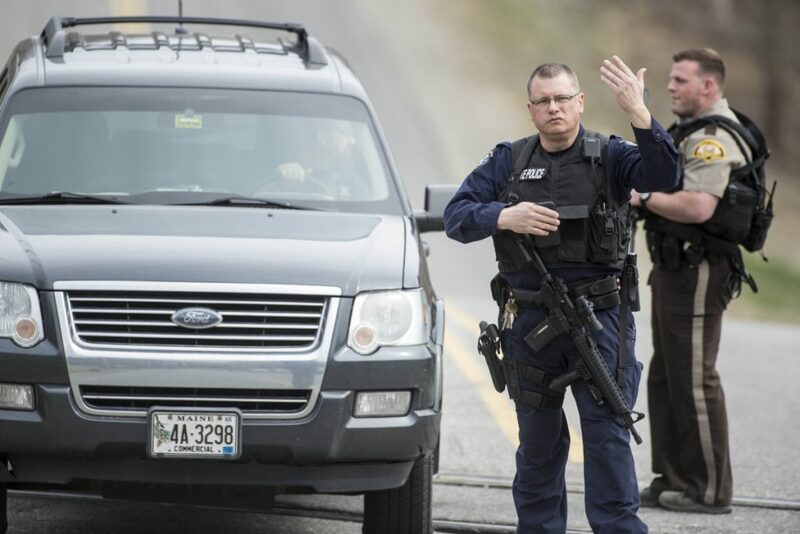 Eugene Cole, who was killed in a shooting Wednesday, from the Lyons Road overpass on Interstate 95 to the medical examiners office on Wednesday. 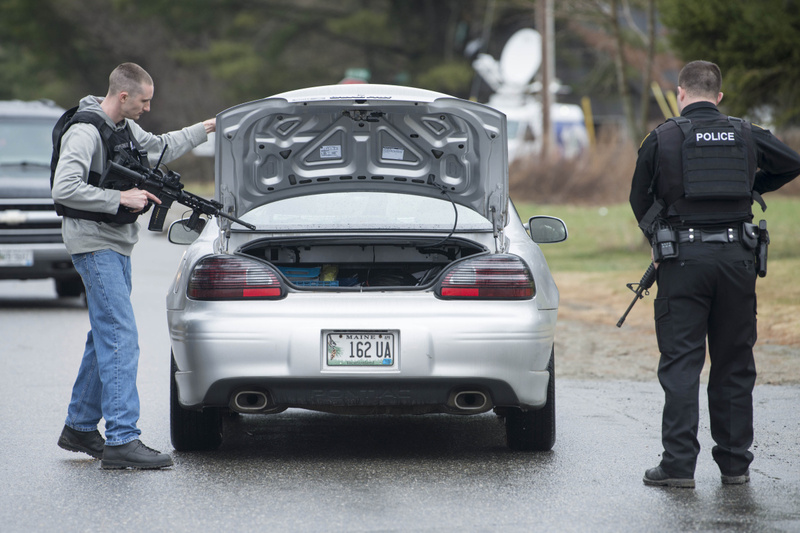 Police search cars for suspected police-killer John Williams on Mill Stream Road in Norridgewock on Wednesday. 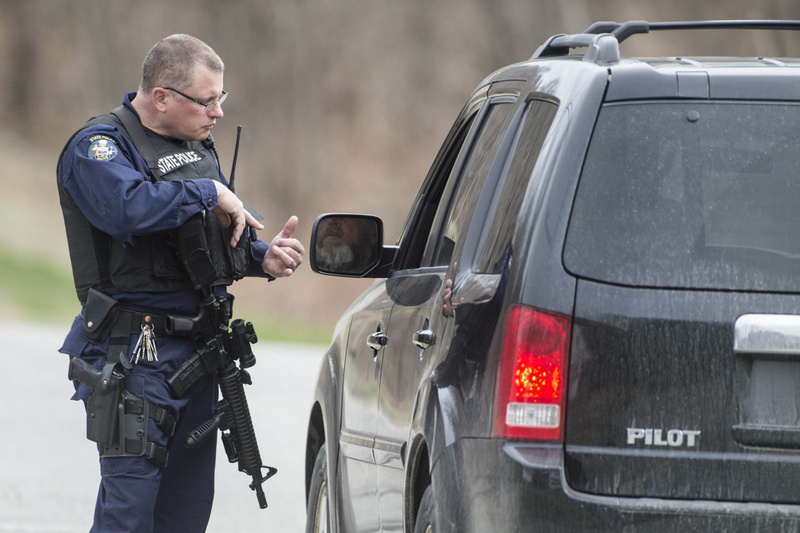 Police search cars for suspected police-killer John Williams on Martin Stream Road in Norridgewock on Wednesday. 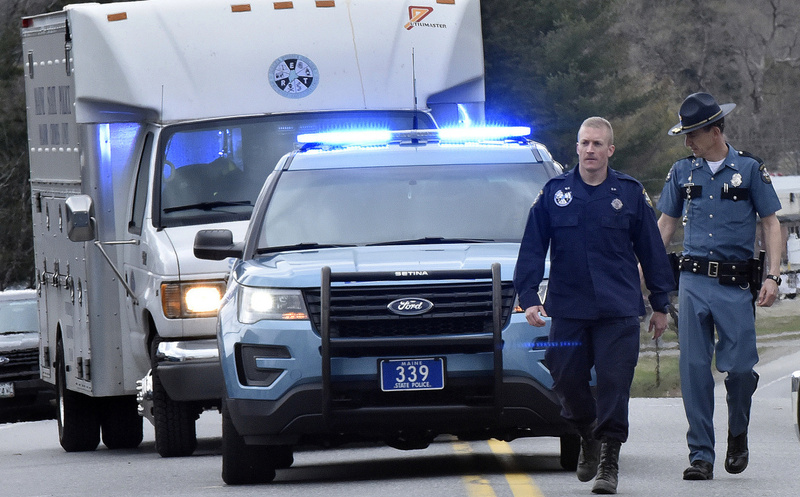 Maine Game Wardens return from a search of the surrounding forests for suspected police-killer John Williams on U.S. Route 2 in Norridgewock on Wednesday. 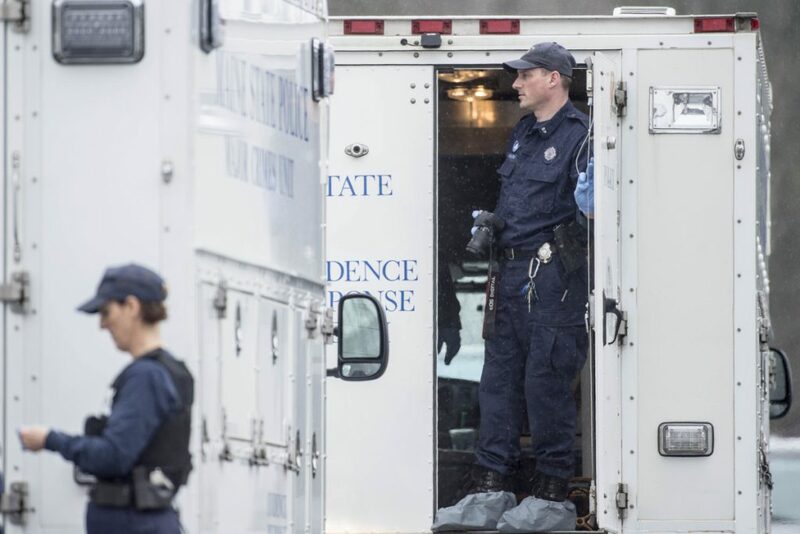 Maine State Police investigators collected evidence from a house on U.S. Route 2 in Norridgewock on Wednesday.